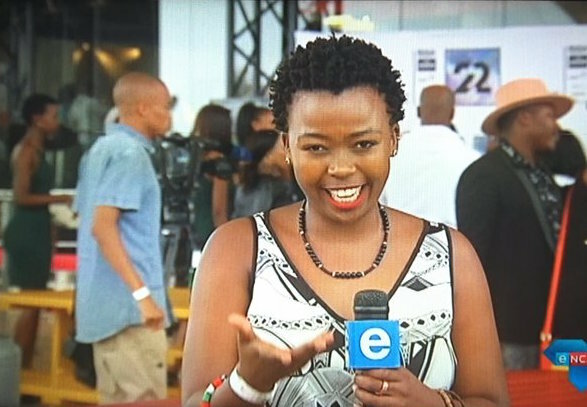 eNCA's lifestyle and entertainment reporter Nontobeko Sibisi was fired on May 31 following a disciplinary action against her. I had initially thought the disciplinary process was related to #RespekTheDoek incident last year but eNCA says that's not case. Word got around this morning that Nontobeko was unceremoniously fired from eNCA. Upon checking Twitter I saw tweets from entertainment journalist Thinus Ferreira that painted a rather disturbing picture of how Ms Sibisi was fired and the ejected from the eNCA building. Full disclosure, I liked Nontobeko. On the few occasions I have met she has been pleasant and I enjoyed her work on eNCA. It does not hurt that she is clearly funny — her #MampintshaChallenge video with Zikhona Tshona is comedy gold. She just comes across as a nice lady and reading those tweets about how she was fired just hit a wrong nerve for me. 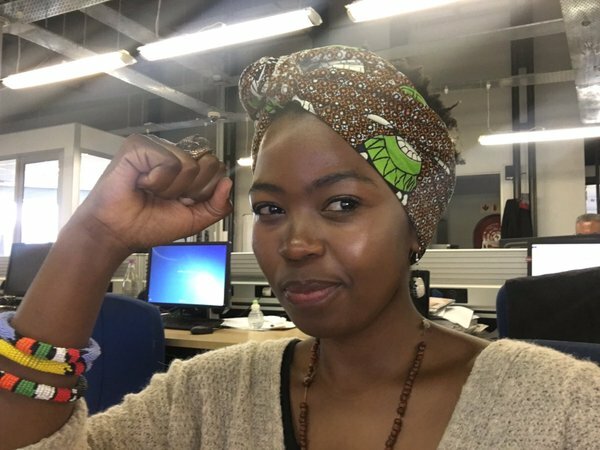 Following an extensive disciplinary process, Nontobeko Sibisi was summarily dismissed from eNCA on 31 May 2017. Keeping with company policy in matters of this nature we will not comment on the reasons for her dismissal. However, we must make it clear that her dismissal is in no way linked to the doek issue from May 2016. 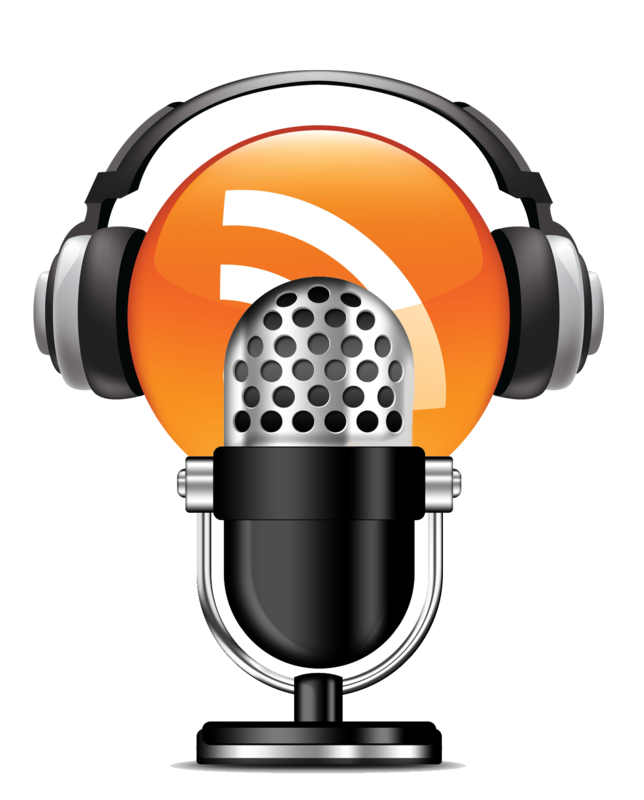 That issue was resolved some months ago, with the adoption and implementation of a new progressive policy, developed with staff participation and agreement (including Nontobeko). Tweets linking her dismissal to the doek issue are not true. This is sad. Hopefully Nontobeko can find employment somewhere else.